Anything under the neck will most likely not get implemented (E.g. : shirts, footwear, capes(? ), pants, etc.). With the exceptions of tail jewels, hand items, and fur colors if you count those items being 'under the neck' :P. It may be acceptable/possible if the color/fur includes "clothing under the neck" as the color/fur with items would be easier to animate. With decorative shaman objects added to the shop, feel free to create any decoration related to those objects in this thread as well. Anywho, what are your ideas for shop items?! 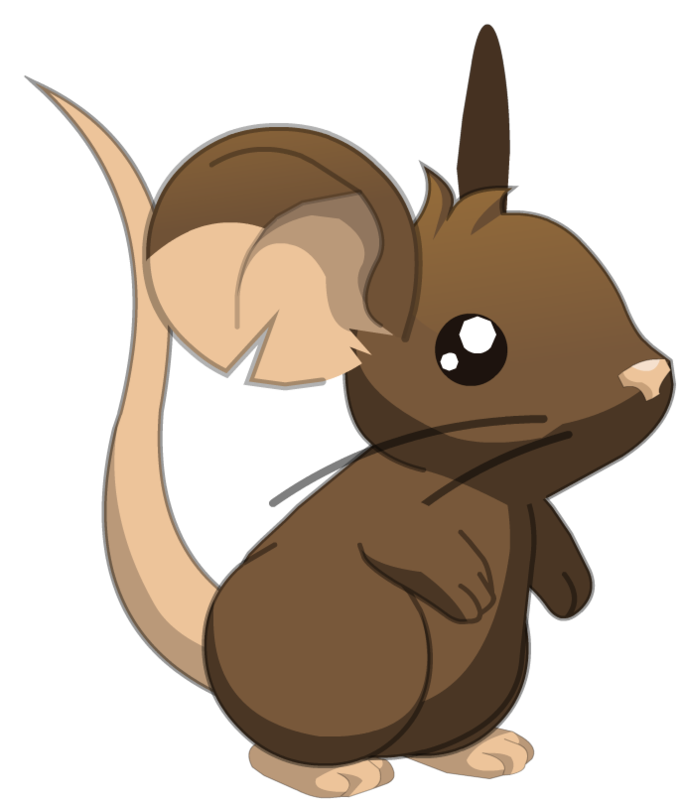 Just a side note for fur colors, make sure they are realistic mouse/animal colors. No neon green colors (Unless there's an animal that's neon green [Good luck getting that implemented])! 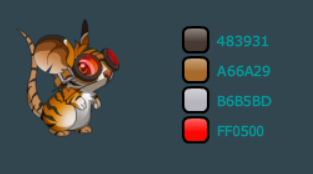 With the recent updates, we've gotten a few furs that aren't based on animals (even more-so the colors aren't that natural), but are related to some event instead. E.g. : Valentine's, St. Pat's, new Arabic Community, FIFA World cup. There's also been furs/consumables that have clothing with the fur. So keep these in mind. omg it's in the game now! Hmm would full body suits be possible? they would both go on your back in the catergory "Neck"
They would each cost 400 cheese. Rage face Masks would be funny. My Idea Of This Would Be, ... New Hairstyles Like, Emo Hair, And Scars And Stuff, Just To support emo,Im not emo though. THEY SHOULD HAVE NARUTO HAIR AND SUPER SAIYAN LVL 3 HAIR AND REGULAR GOKU HAIR oh srry caps but i have so many ideas, uuhhh oh anf kyoya hair ya know from beyblade and uuhh a Victini mask! i think we should have a teddy bear to hold in hand or put on head or i think you should be able to chose where you want to put it head or hand u get it? Darth Vader helmet, along with a Jedi Helmet and Yoda ears!